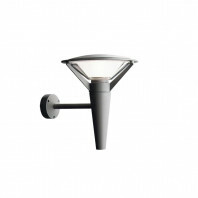 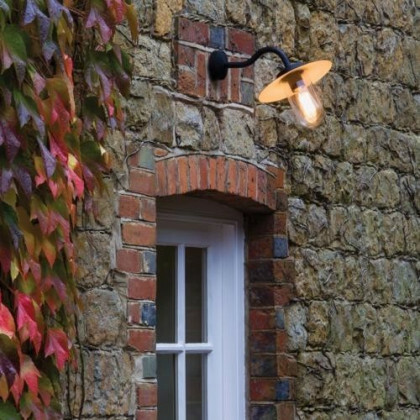 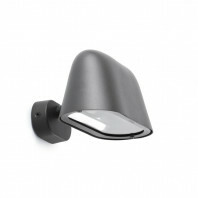 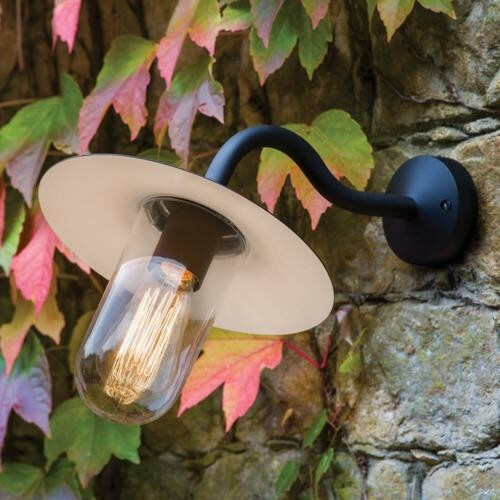 This stainless steel lamp with IP44 protection is perfect for installation outside your home. 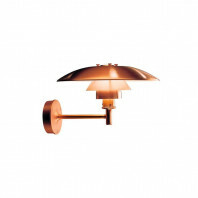 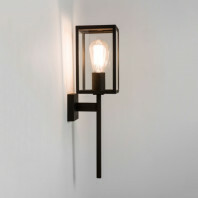 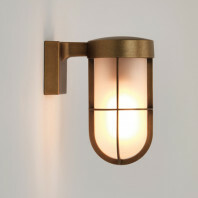 It is available in black or antique brass finish. 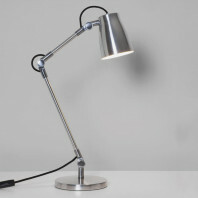 Its dimensions are 390mm long for its arm x 250mm wide x 260mm high. 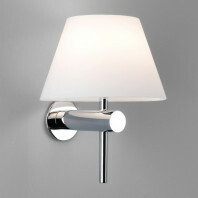 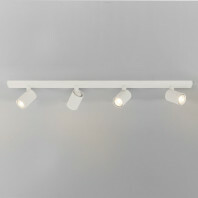 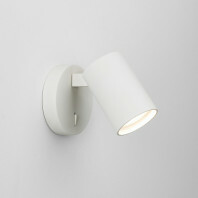 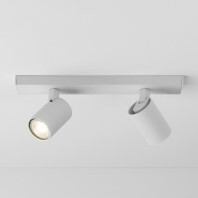 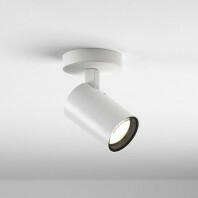 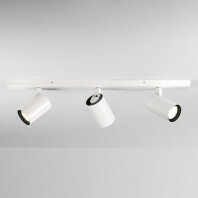 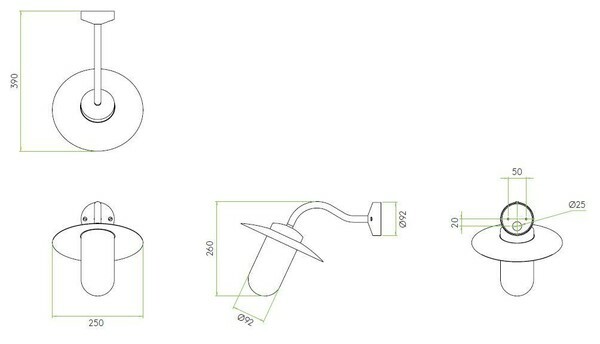 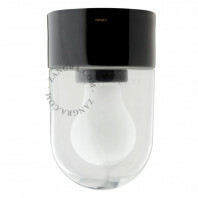 The lamp has an E27 base for a bulb with a maximum intensity of 60W.